Up Next is Jenny from Days of Chalk and Chocolate! Hi everyone! 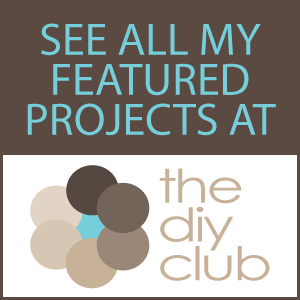 My name is Jenny and I blog over at Days of Chalk and Chocolate, where I share my DIY projects (and mishaps! 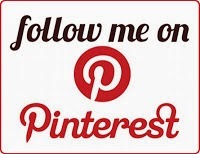 ), crafts, recipes, and whatever else seems to be happening around here. I hope you'll stop by and visit me! 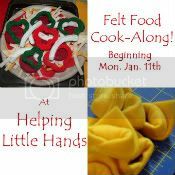 I'm tickled to be guest blogging today at Fireflies and Jellybeans. 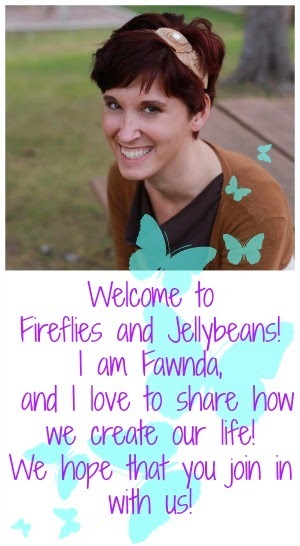 I am so excited for Fawnda and I wish her all the best with her new little one! And I am very happy to be able to share one of my favorite tutorials with you today: How to Prep & Stuff an Artichoke. Spring is one of my favorite times to eat veggies since some of my faves are at their best. Artichokes (my absolute favorite) are just about perfect in early spring, especially if they are stuffed with bread and cheese and garlic and, ok I'm getting ahead of myself! Artichokes can be a bit of a mystery but once you learn the process to prep one, the possibilities are endless. They are so delicious and nutritious! Be not afraid of the artichoke. I'm going to make it very easy for you! I like the color in the bottom better but I like the font in the top one so I posted them both. I know, I'm a nutjob. The stems taste as yummy as the heart. Make sure you salt it before eating it though! Cooking directions: Fill the bottom of the pot with water. Cover and steam for an hour or so, depending on the freshness and size of your chokes. Make sure to check the water now and then so you don't run out and burn the bottom of your pot. Test a leaf before taking them out. They should release from the choke easily when pulled and the flesh should be soft and easy to scrape with your teeth. Keep cooking them until you can do that. It can take a very long time so this is something to do when you are home for a while. To eat them, just pull each leaf off and scrape the meaty part of the leaf off with your teeth. Discard the rest of the leaf. Keep pulling, scraping, pulling scraping. Your fingers will be a mess. It's worth it. You'll get down the inside of the artichoke where the leaves start becoming thin and pointy on the top. Time to stop. Take a fork and scrape those leaves away. Along with them will be a little bed of prickly things. Chuck those too. What you are left with is the heart. It is the best part! Salt and eat! Steal your friend's when she is answering her cell phone.